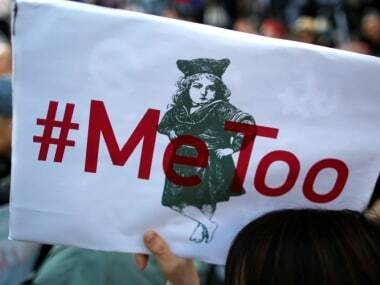 The ongoing wave of #MeToo allegations has raised several pertinent questions. 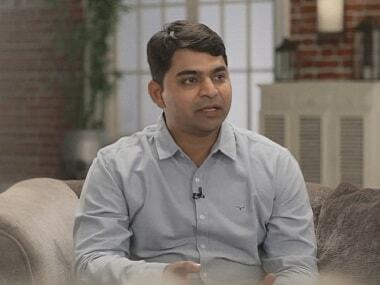 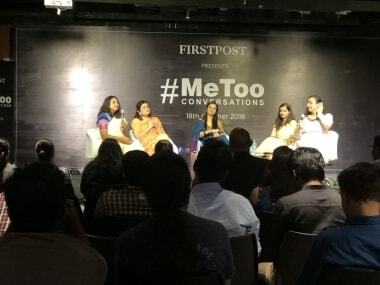 #MeToo Conversations — a day-long panel discussion series hosted by award-winning writer Meghna Pant, in conjunction with Firstpost, attempts to answer some. 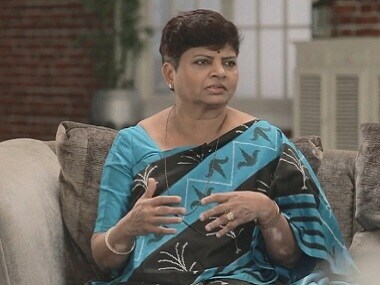 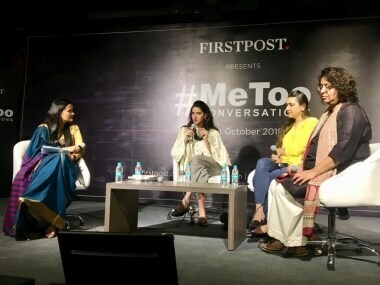 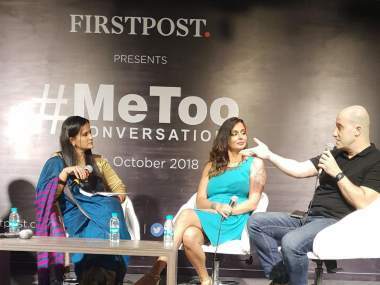 Firstpost's day-long panel discussions on the #MeTooIndia movement, titled #MeToo Conversations, and hosted by award-winning writer Meghna Pant, kicked off at The Habitat, Khar.